Shimao Group and International Merchandising Promotions and Services S.A announced on Wednesday that the first Smurfs-themed park in the Asia-Pacific region will be located within the Shanghai Sheshan National Tourist Resort in Songjiang district. "It is hoped that with the participation of Shimao and the Smurfs, theme parks can be not only 'un faiseur de plaisantristes', but also being the best company during the growth of children," said Peng Yueqi, vice-president of Shimao Commercial and Themed Entertainment. 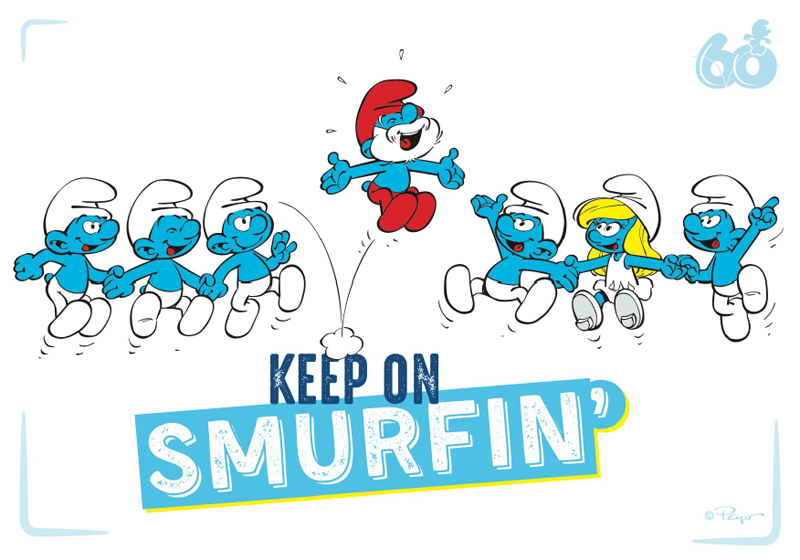 International Merchandising Promotions and Services is the official licensor of the Smurfs, a series of comic characters created and introduced by Belgian comics artist Peyo, also known as Pierre Culliford. The Smurfs theme park will be one of the three major sections in Shimao's Dream City that is adjacent to the quarry hotel of InterContinental Shanghai Wonderland.